Mud Dock is easy to find at 40 The Grove, Bristol BS1 4RB. If you’re visiting on two wheels, there are bike rails outside – or for a small charge you can use the Bike Shed. We’ve a small car park of our own, and there’s plenty of pay-and-display parking nearby. Several buses pass our door and others run to the city centre. Temple Meads railway station is about 10 minutes’ walk. 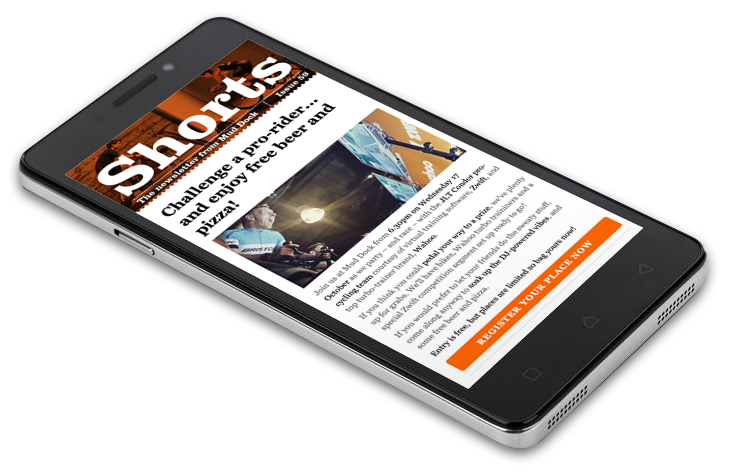 Our occasional email, Shorts, is the best way to be first to know about the coolest new kit, events and offers at Mud Dock. We’ll never bombard you or share your info, and you can unsubscribe any time.